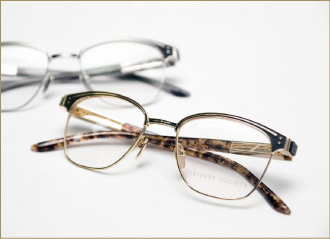 Leisure Society frames are individually pressed from 100% pure titanium before being plated in gold. Titanium's durability, lightweight, dent and corrosion resistance is an ideal pairing for the precision essential in every detail of our handcrafted frames. At Leisure Society, we design with the intention of making products that will endure. 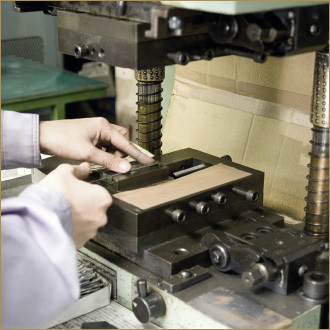 Endless hours are spent to create concepts that are timeless and of exceptional taste and quality. 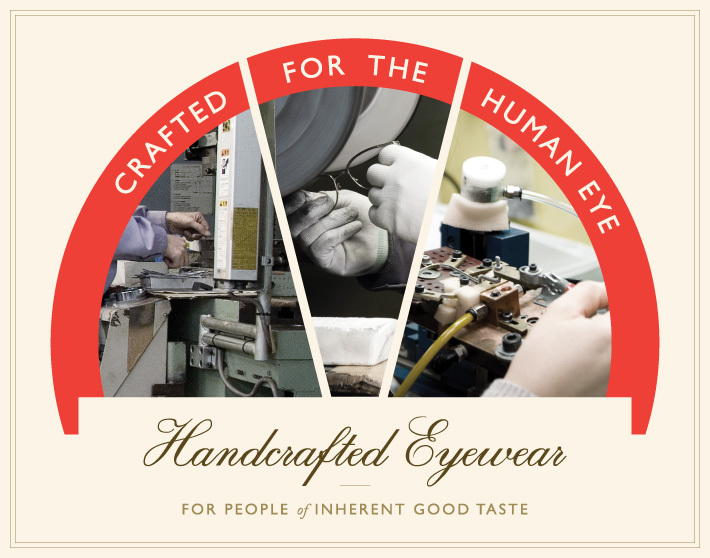 Every small detail is refined, polished and hand crafted to offer the utmost in style and durability. Our products offer the wearer subtle moments of proud satisfaction, that when left in periods of absolute leisure can only be accompanied by a smile, and a genuine appreciation for refined design and engineering. 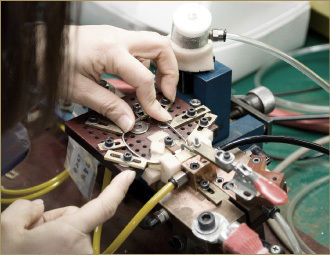 Each Leisure Society rim wire is hand-rolled and soldered by one of our skilled soldering assembly artisans, one joint at a time. Each soldered piece is then evenly hand-filed to eliminate any rough edges and imperfections that may remain, then embossed with an intricately designed pattern. 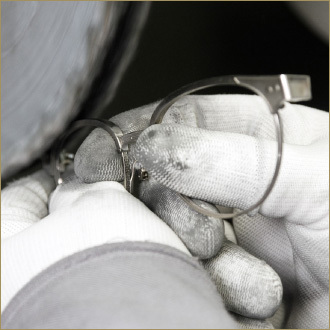 Leisure Society frames are hand polished by master craftsmen using a polishing wheel, similar to how the world's finest jewelry is cared for, and will undergo this process until even the slightest imperfection has been eliminated, and each frame meets our high standards of quality. 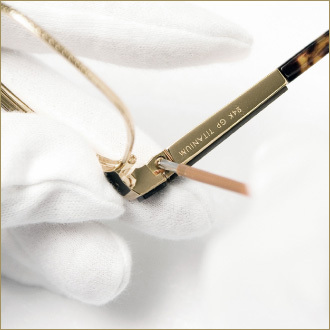 Our frames are cast out of pure 12k, 18k, and 24k gold plated titanium. 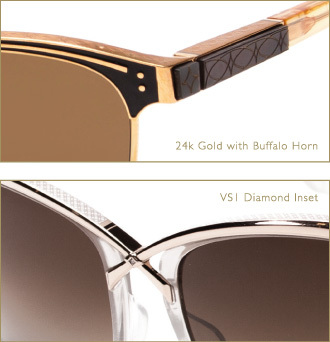 We accent these precious metals with rich finely etched buffalo horn, elegant VS1 diamond insets, and the highest quality polarizing CR-39 lens available with, Anti-reflective UGR12™, Diamond Cast™, and hydrophobic coating. 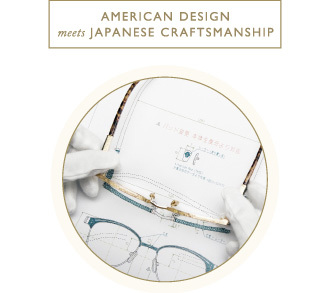 Each Leisure Society frame and their precisely engineered components are assembled through a meticulous attention to detail by skilled artisans, with the intention that these frames will last forever, and bring rich experience and poetry to one's life.